Ghost Stories are the DNA of the paranormal, we loved them as kids, they scared us as kids when the older kids told them to us and now we love them as adults and still scare us from time to time. 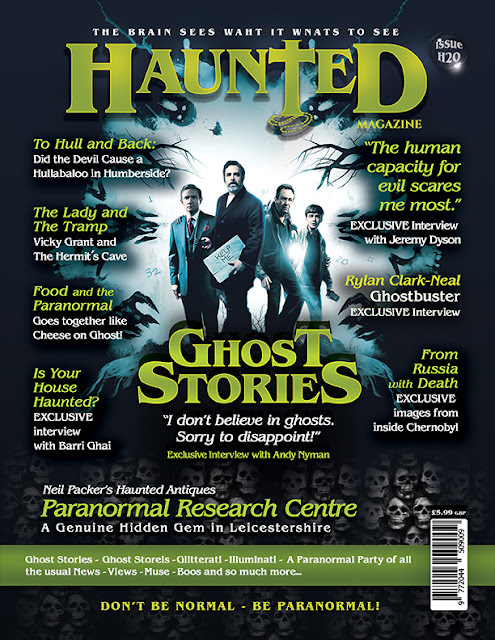 Issue 20 is full of Ghost Stories, stories about ghosts, stories about locations with ghosts and stories about films and TV shows that feature ghosts. 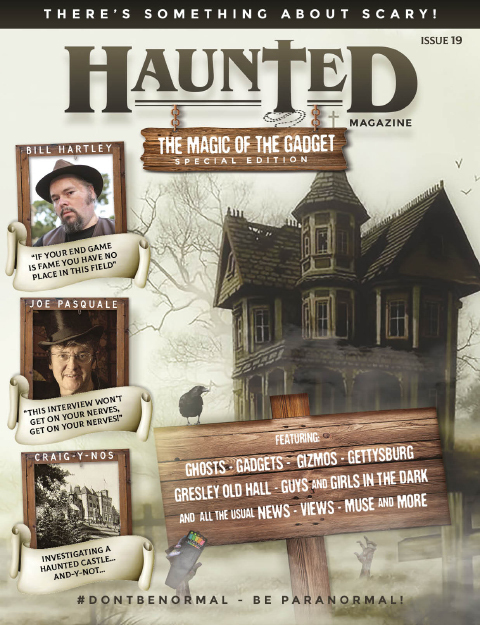 Let’s face it without ghost stories there would be no paranormal and without ghost stories, there’d be no Haunted Magazine. Please enjoy the magazine, we do it for you. #dontbenormal - be PARANORMAL! All magazine orders placed before 3pm UK time, will be posted on the same day as order. Please allow up to 28 days for delivery for some international orders. We retain all proof of postings.